The 2018 Summit Racing EDRS Series Banquet is getting closer. A lot is going on during the evening. And we start the afternoon with some informations of the past and the future of our sport and actions. 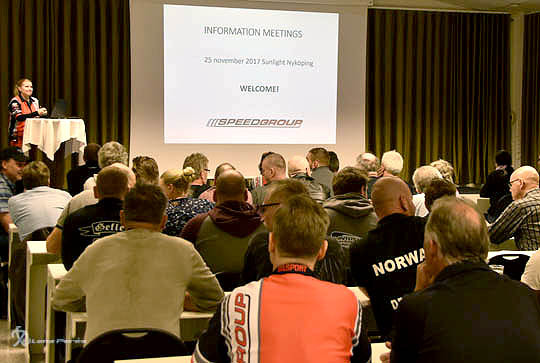 All teams, stewards and any dragracing guests who are on site at Sunlight Hotel & Spa 24th of November, are welcome to participate at the information meetings given during the afternoon, before the banquet starts. The first meeting starts at 1 a-clock PM and ends at 2 a-clock and is held in English. Between 2.30 and 3.30 PM another meeting is held in Swedish. No preregistration is necessary, just pop in to any of the meetings and get information about the former season, plans and actions in the near future, and upcoming season. There are signs in the lobby at hotel that tells where the meetings are held. There are still a few banquet tickets availably if any of you haven’t signed in yet. But be quick! We wish you all very welcome to a big get-to-gather and price giving ceremony at the 24th of November. We going to have a blast! And this guys is going to force us to chake the food down after the dinner. 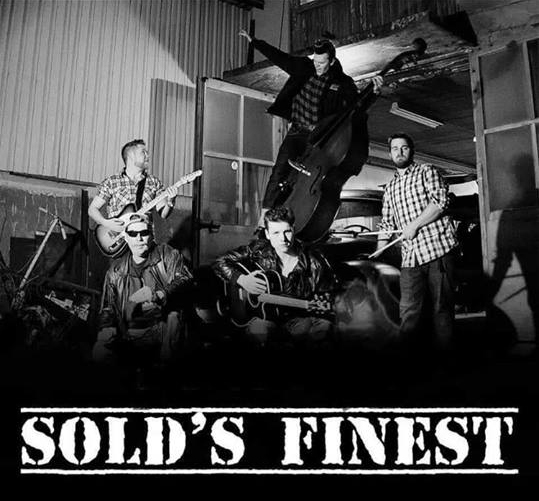 Rock´n Roll! folks!